Florida Remains Top Spot for Retirees! According to a recent Harris Poll, Florida remains one of the most popular retirement spots in the United States. It is truly a second home or second life location for retirees. When it comes to the most popular retirement spots, you know many of the usual warm-weather suspects. Also making the list are California, Hawaii, North Carolina, and Oregon which are the most popular places that those aged 62-plus would choose to live. Florida still draws a large crowd with our outstanding weather, great medical facilities and year-round activities. North Carolina draws for low home prices. There are still over 1800 adults moving into Florida weekly according to the Economic Development Council. This is great news for Florida! In a recent article, Phoebe Chongchua notes the decline in print advertising for home sellers in 2007. This is not a passing fad and is truly a forecast of things to come in the real estate industry. Why has the newspaper market dried up? For a number of reasons. Firstly, the newspaper industry has an agenda beyond selling homes. Sometimes rightly and often wrongly, newspaper coverage about the real estate market and real estate agents is often negative. Why should real estate agents support an industry which does very little to promote the positives of the market and the players in the market, both nationally and locally? More on that to follow. Secondly, real estate agents realize that most people begin their search for a home on the internet. More than 80% of prospective buyers start searching on the web. It has cut out the newspaper as the lead source of news for real estate and rightfully so…at least they get the facts on line. 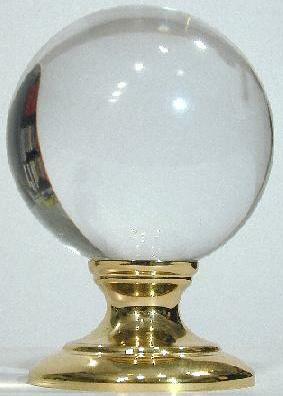 You don’t need a crystal ball to see where this is going. Print real estate ads as a useful tool for selling homes will disappear within the next five years. The internet will reign supreme. You are currently browsing the OrlandoNest: Orlando's Luxury Real Estate Blog blog archives for November, 2007.